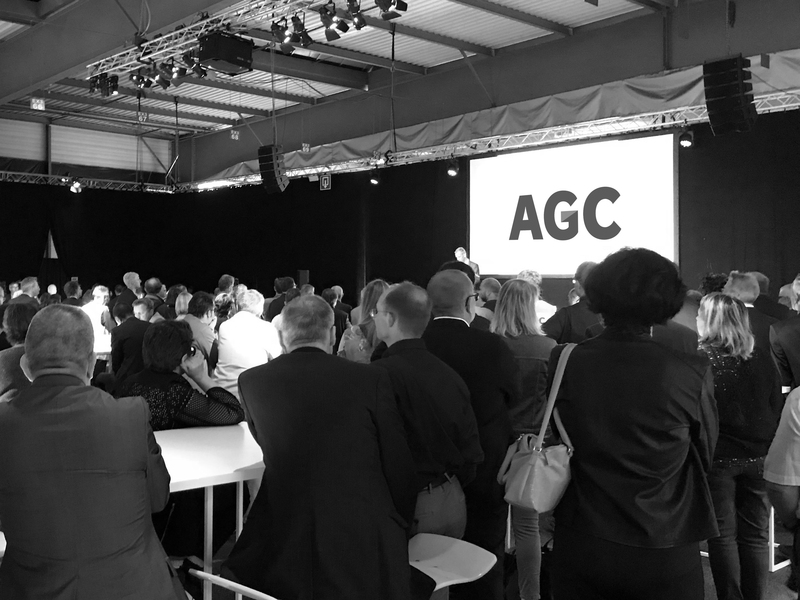 On Friday, 1 June, Glass for Europe was in Boussois (northern France) to celebrate 120 years of operation of AGC flat glass plant. The plant is the largest producer of flat glass in France, with two float lines and a total capacity of more than 1,300 tonnes per day. 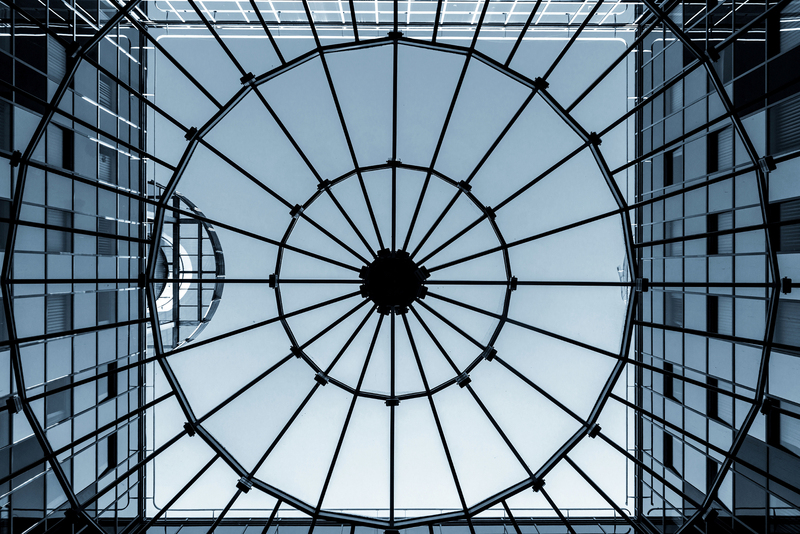 Around 230 people work in the production of clear glass and glass with high light transmission for the construction industry and the indoor furnishings market. This event illustrated how industrial commitment, investments in clean manufacturing technologies and a skilled workforce contribute to building upon a glass industry heritage to shape today’s and tomorrow’s high-tech glass manufacturing. “Celebrating 120 years of technology, people, labour and glass history in Boussois. Congratulations to AGC Glass Europe. It’s an honour for Glass for Europe to be with you for this celebration.”, said Bertrand Cazes, Secretary General of Glass for Europe.